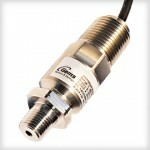 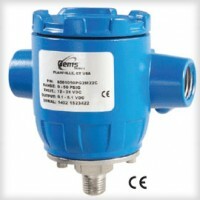 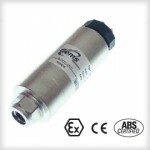 The 856 series pressure transducer is specifically designed for NEMA 4/IP65 service and features a die-cast aluminum enclosure. 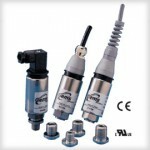 Their robust capacitive design is resistant to environmental effects, such as shock, vibration, temperature and EMI/RFI. 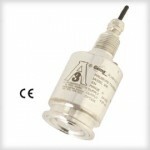 A 17-4 PH stainless steel sensing element does not require isolation from a corrosive media. 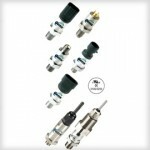 A ½” threaded conduit is provided for electrical termination and a removable cover provides easy access to the internal wiring terminal strip.